Ve Laina Tenu Family Da Member Bana. 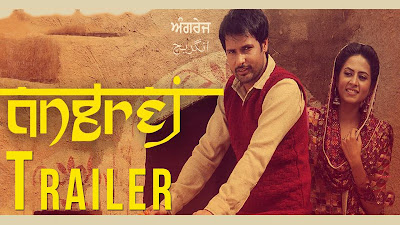 Reply to Family Di Member Bana Song (Amrinder Gill) From Blockbuster Punjabi Movie "Angrez". Na Sharab Pee Ke Aawe, Na Club'an Vich Jawe. Sharab Pee Ke Aawe, Na Club'an Vich Jawe. Mere Karde O Pure Sare Chaa..